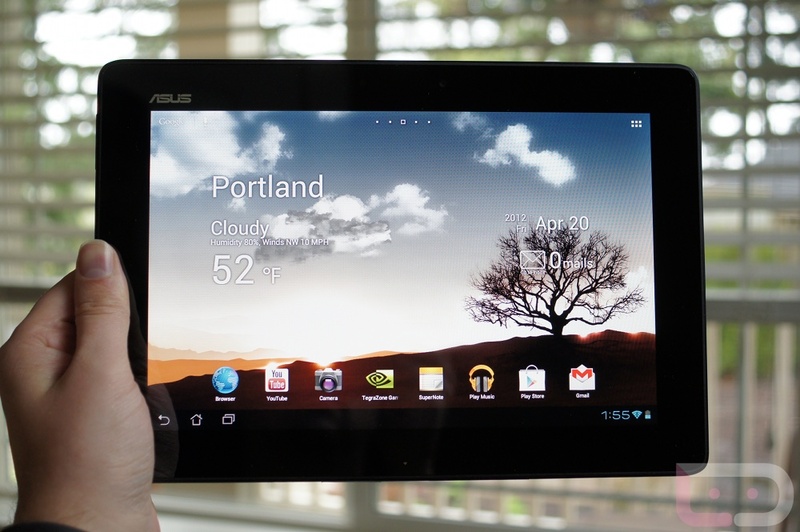 Over the weekend, ASUS pushed an update out to the Transformer Pad (TF300), but it was rather minor. While there are no visible changes yet, the kernel appears to have been updated, which could point that this is an update that could be preparing the device for the jump to Android 4.2+. Have you noticed anything special?